PCS Custom Training Solutions LLC is Proactive’s sister company, established in 2016 to bring our valued live and classroom training services to a web-based platform. We rely on the subject matter expertise of our consultants, and partner with our clients to bring interactive and practical training solutions to the employee level. This results in an engaging educational experience that satisfies the regulatory requirements for site-specific content about workplace hazards and resources, and creates a learning experience that is relevant to the employee. The outcome is improved safe work practices and reduced risk for our clients’ operations. Proactive Compliance Services, Inc. was founded in 1999, a woman-owned consulting firm (NYS WBE-Certification pending) specializing in Environmental, Health & Safety (EHS), and transportation-related management systems, live and classroom training programs and regulatory compliance services. The company’s consultants each possess an average of 25+ years of experience in the industry, and serve a wide variety of workplaces and employers — from Fortune 500 manufacturing facilities to small construction and remediation companies to R&D laboratories to utility- and transportation-services companies. 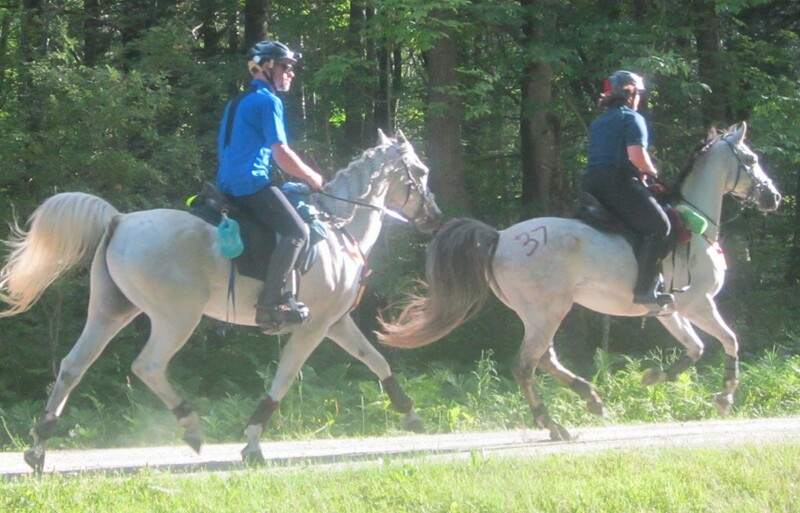 Twenty years of marriage, traveling all over the country and competing our horses in 50 and 100 mile endurance races and working on business projects together? Our passions and complementary skill sets have created a partnership that works for our clientele! Richard grew up in Western New York, the son of two small business owners and worked on the family farm throughout his teen years. 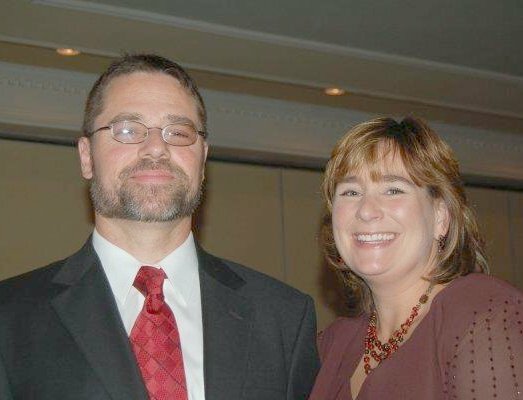 He graduated from the University of Massachusetts at Amherst with a degree in Arboriculture, became a Certified Arborist and owned a successful tree care business with his brother, Bill, for twenty-five years. With his strong background in construction and heavy equipment safety, he began consulting full time in 2012, providing hands-on and classroom training in Powered Industrial Trucks (Forklifts), Aerial and Scissor Lifts, Fall Protection and Chainsaw Safety, as well as Lockout/Tagout. He also continues to provide consulting services as a ISA-Certified Arborist conducting Hazard Tree Evaluations, Tree Inventories for municipalities and is NYSDEC-certified in Soil Erosion Control. As an Instructional Designer for PCS he creates client-customized training modules with a focus on practical applications and creative interactions to test employee skill sets, as well as content that ensures compliance with regulatory training requirements. In 2015, he and his horse, Second Wind Soldier were the 2015 AERC National 100 Mile Endurance champions. Patti attended Cornell University for her Bachelor of Science degree in Animal Sciences, and West Chester University for graduate courses in Environmental Health. She worked for Chemical Waste Management Inc. in a variety of roles, including lab packing of waste chemicals for industry, Industrial Hygiene (Moyer Landfill Superfund Site and Model City TSDF), and EH&S training and management roles with increasing responsibility in the Northeast and Mideast Regions. Her career led her to roles in EH&S in manufacturing and consulting until, in 1999, she founded Proactive Compliance Services Inc. where she has specialized in providing common-sense consulting and training services to all sectors of the business world. Her clients value her practical, results-driven approach, her ability to build consensus with employees at all levels within the organization, and her interactive style in classroom training. Patti’s areas of specialty include: Permit-Required Confined Space consulting and training, OSHA 10- and 30-Hour Outreach Construction Training, OSHA HAZWOPER training and site-specific instruction on chemical safety, including Hydrofluoric Acid. 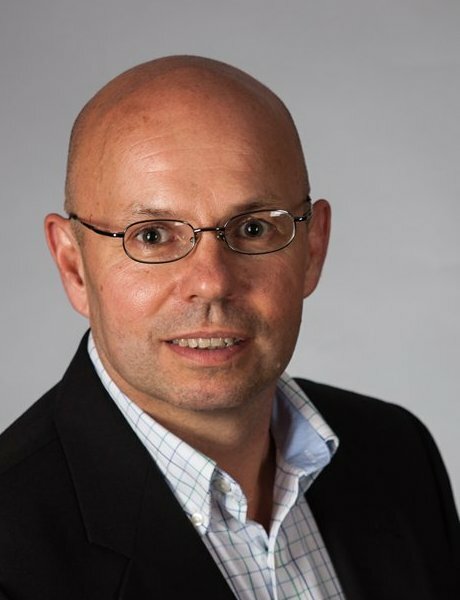 Bryan has more than 30 years experience in the electrical industry ranging from design engineer, to various management positions, to providing professional training. Training topics include electrical safety, shock and arc flash hazards, machine design, risk assessments, control of hazardous energy (LOTO), and electrical system design. 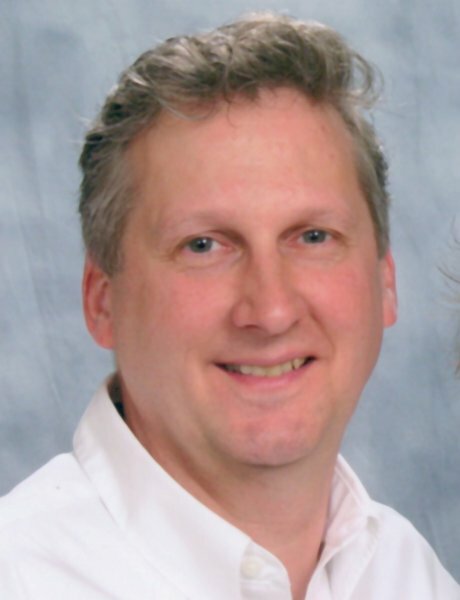 Bryan has published 15 articles and papers, holds 3 US patents and 1 Chinese patent, and has been a ghost writer on a number of topics related to the design and application of electrical devices. Bryan serves on the development board of various safety and performance standards for Underwriters Laboratories (UL), and the Institute of Electrical and Electronic Engineers (IEEE). Bryan is the secretary for the Binghamton Section of the IEEE and is Chairman of the IEEE Binghamton Section of the Industrial Applications Society (IAS) and the Power Engineering Society (PES). Bryan is a volunteer fireman with the Nichols, NY Fire Department, a veteran of the US Marine Corps, a certified product safety engineer, holds a Bachelors degree in Electrical Engineering from Binghamton University, and an MBA with a focus in Technology Management from the University of Phoenix. 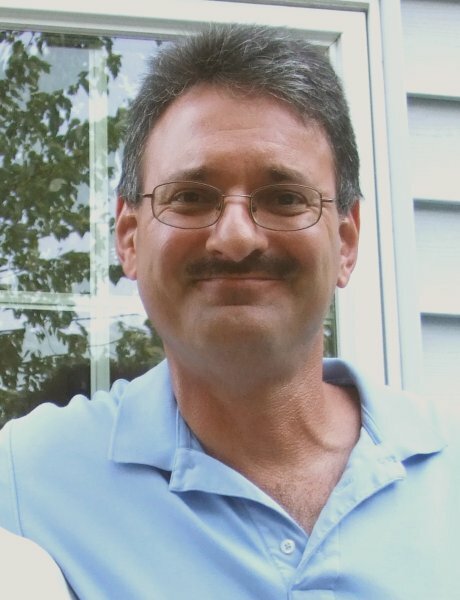 Greg grew up in Western New York and graduated from Alfred University with a BA in Geology in 1984 and worked for the Chemistry and Geology Departments in 1985. He spent the next 26 years working in the hazardous waste industry for Waste Management Inc. as an Environmental Monitoring Manager. His duties included sampling all types of media (groundwater, surface/storm water, soil, waste and wastewater, air and industrial hygiene), and in that role he became proficient in collecting and submitting samples for analysis, as well as review and interpreting analytical results. He reported data to the appropriate Regulatory Agencies (USEPA, NYSDEC, NYSDOH, NCHD) and has transferred these skills to his consulting role. Now, he performs Industrial Hygiene/Personal Air Monitoring in a variety of workplaces, as well as Field Inspections at construction sites that are required to have a Soils Management Program. Greg enjoys camping, food & wine, travel, antiques & collectibles; he also has a business where he assists families with the sale of a collection or partial estate. Jeff Wells is a native Western New Yorker and attended the State University of New York at Fredonia where he received a Bachelor of Science Degree in Chemistry. Jeff has been previously employed in compliance capacities at two different permitted hazardous waste treatment, storage and disposal facilities and a hazardous materials transportation company. He has been providing training and consulting services for the past 25 years specializing in compliance with the hazardous waste management regulations, the U.S. Department of Transportation hazardous materials regulations and EPCRA reporting requirements. 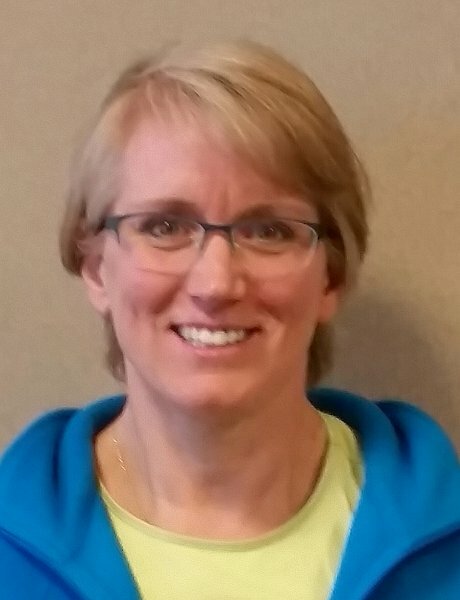 Heidi has more than 28 years experience in industrial hygiene and occupational safety, health, and environmental protection with strong educational, training, and program development and implementation skills. She has interfaced with officials from government agencies such as OSHA, EPA, NYSDOL, and NYSDOH and has experience in applying their regulations to facility activities. Her primary consulting role is in managing Industrial Hygiene air and noise monitoring projects from assessment through final reporting but also conducts consultation and training courses in noise and hearing conservation; electrical safety and NFPA 70E, fire protection and fire extinguishers; emergency action planning; hazard communication; first-aid/CPR/AED; asbestos abatement; exposure monitoring; personal protective equipment; respiratory protection; blood-borne pathogens; confined spaced; radiation safety, HAZWOPER; fall protection; lockout/tagout; lead hazard control; indoor air quality; and ergonomic job analysis.